Be it layered or worn on its own, pendants are the go-to piece of jewelry for any fashionable woman. 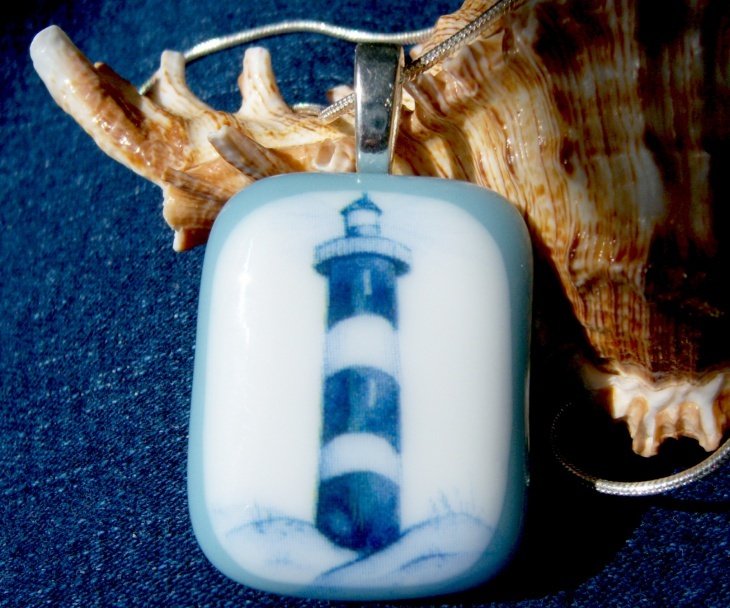 While Lighthouse pendant designs are famous for decorating the body, they also hold a special meaning to an individual. When incorporating unique element such as snowflake design, necklaces act as a good luck charm or symbolize a deeper meaning such as guidance. 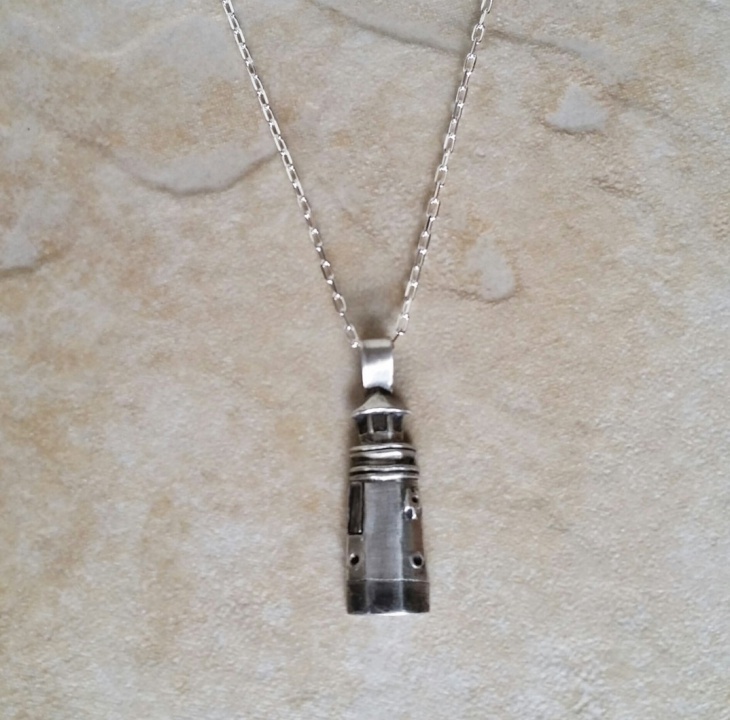 Whether you want to represent fashion or a popular culture trend, there’s a pendant necklace that you’ll love. 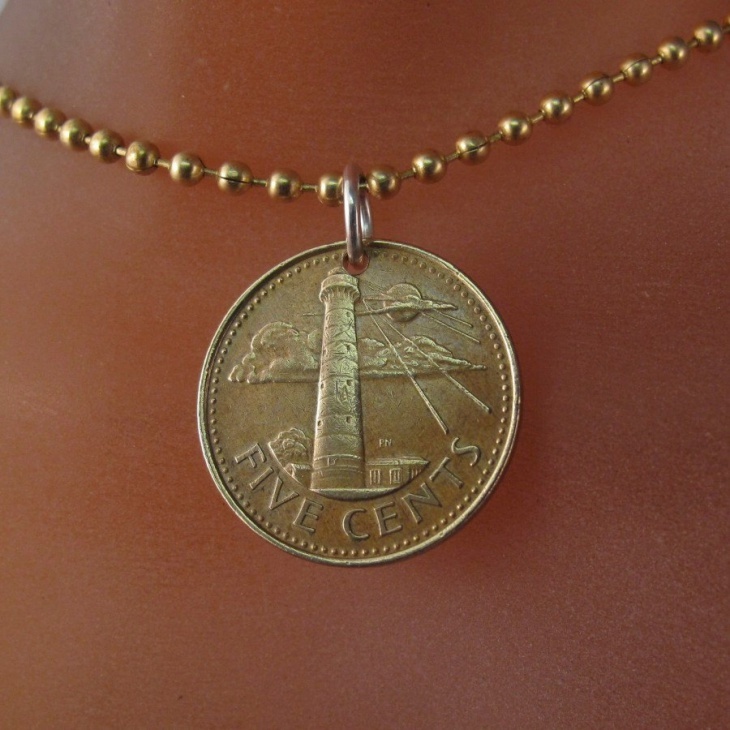 The unique design of Barbados necklace with a lighthouse pendant ensures that this jewelry complements any simple casual outfit. The brass ball chain which is neither chunky nor thick makes this necklace perfect for teens who love to accessorize. 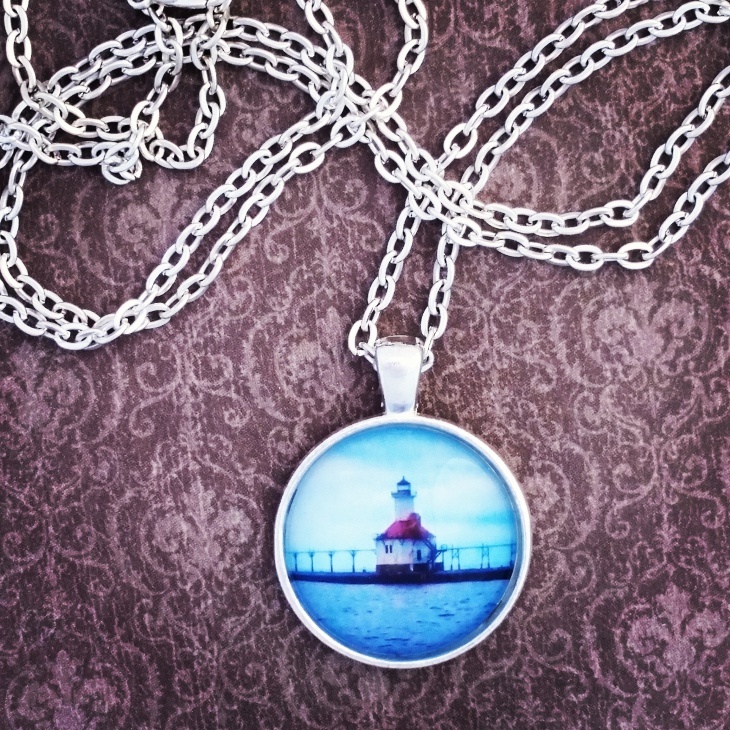 This handmade lighthouse pendant embossed onto a circular metallic disc depicts a chic style. The silver metallic chain gives this necklace a modern twist that ladies who love trending accessories will appreciate. 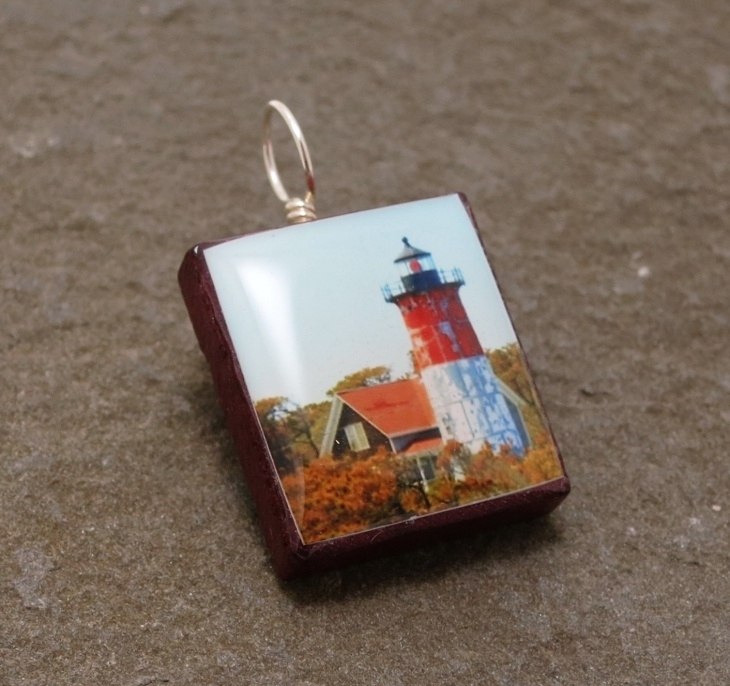 If you’re looking for a statement necklace that will never go out of style, then an antique lighthouse pendant is for you. 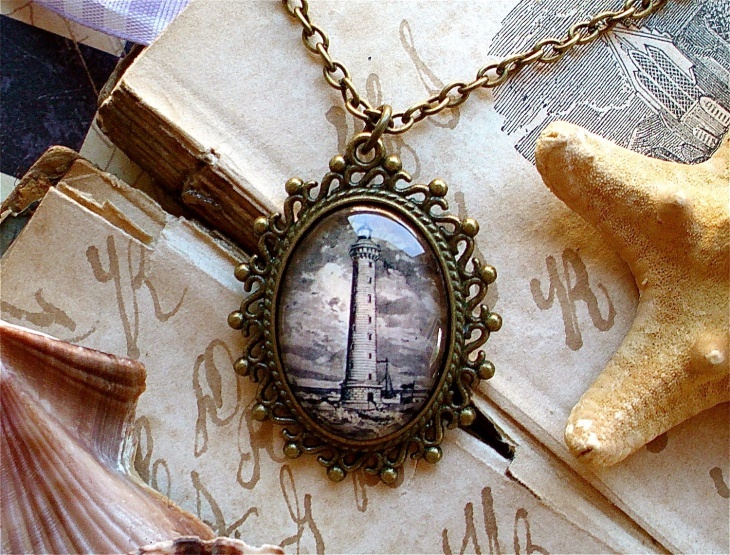 The antique print of a lighthouse crafted in a glass and bronze material makes this necklace elegant. 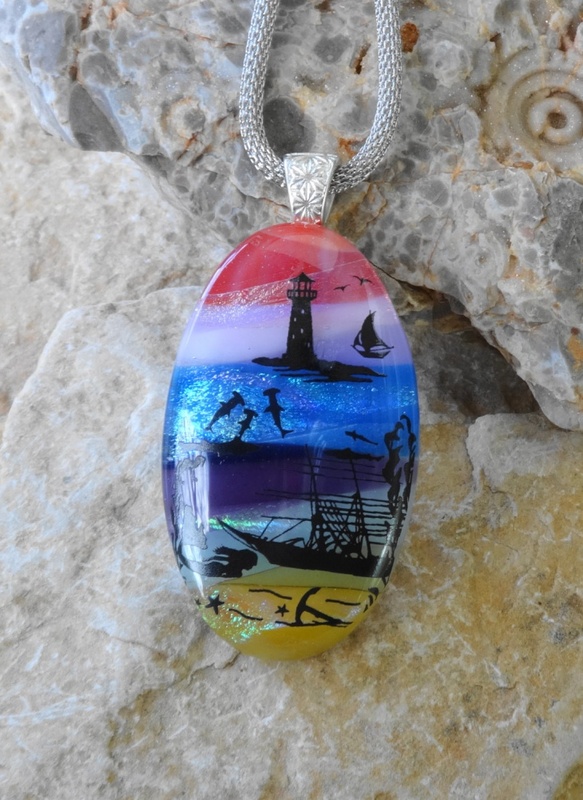 A piece of jewelry that can incorporate a lighthouse pendant design, Swarovski crystals and rhinestones portrays creativity and style that will make any lady stand out. 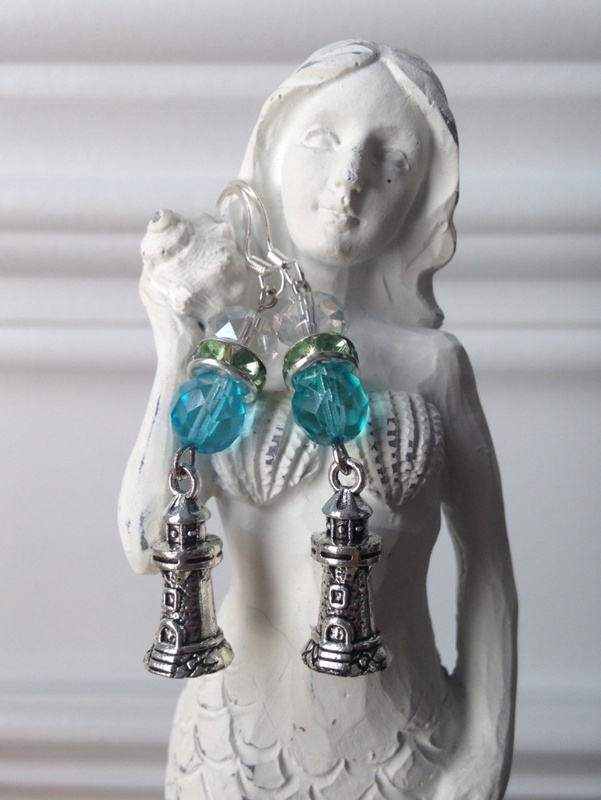 The pale green and aqua colors in the jewelry are perfect for summer. Pearls are a status symbol that women of all ages can wear. The silver magnetic clasp will make it easier for her to remove the necklace. 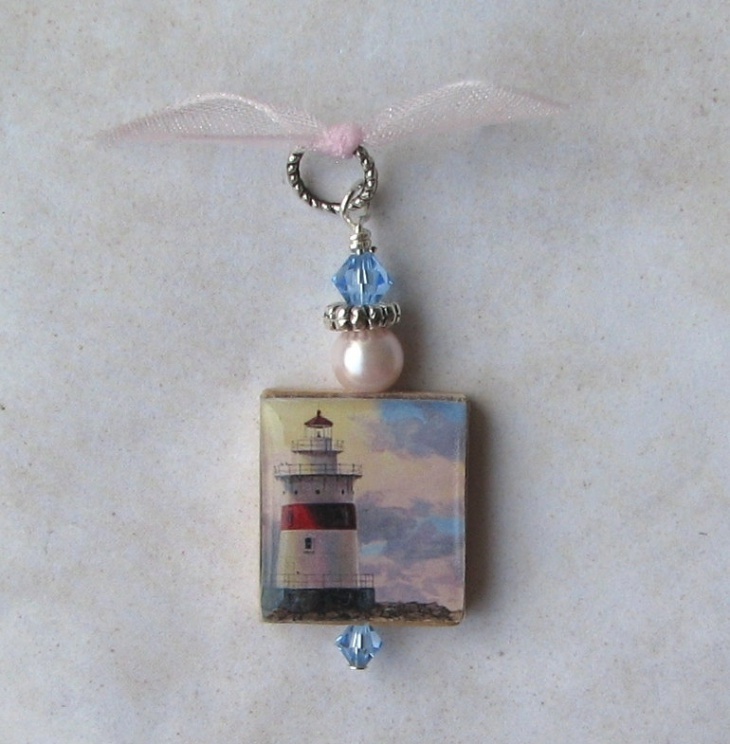 So, gift this pearl lighthouse pendant to a special lady in your life. The length of this chain makes it easier to wear as a single or a layered necklace. 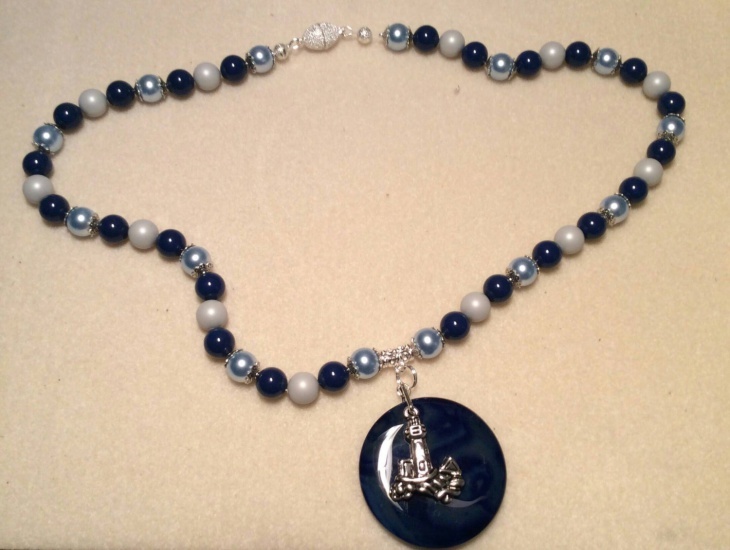 Handmade using pearls, Swarovski crystals, and an artisan scrabble piece; this pendant will look good on any young woman. 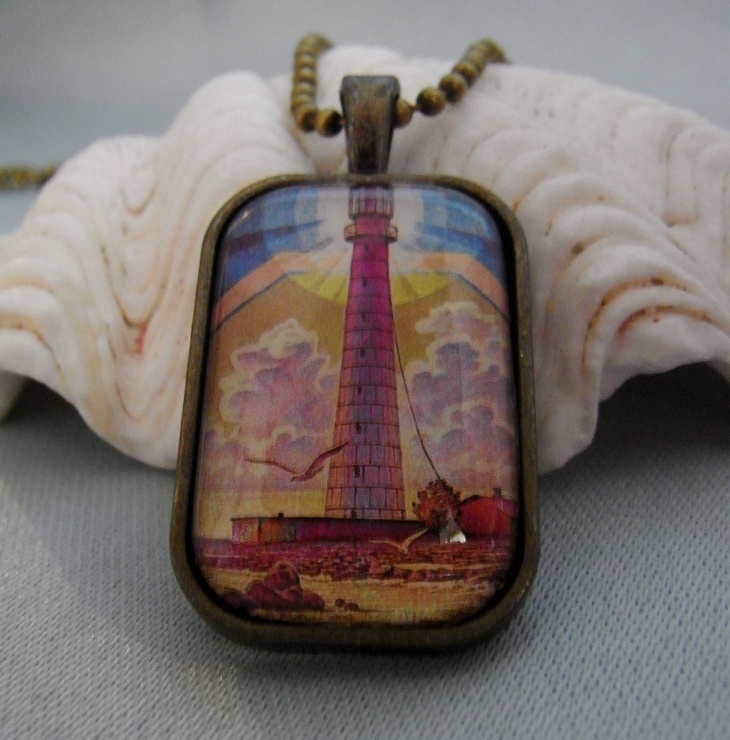 A lighthouse pendant necklace with a vintage 1983 Russian postage stamp is suitable for any individual who wants to portray a wealthy culture. 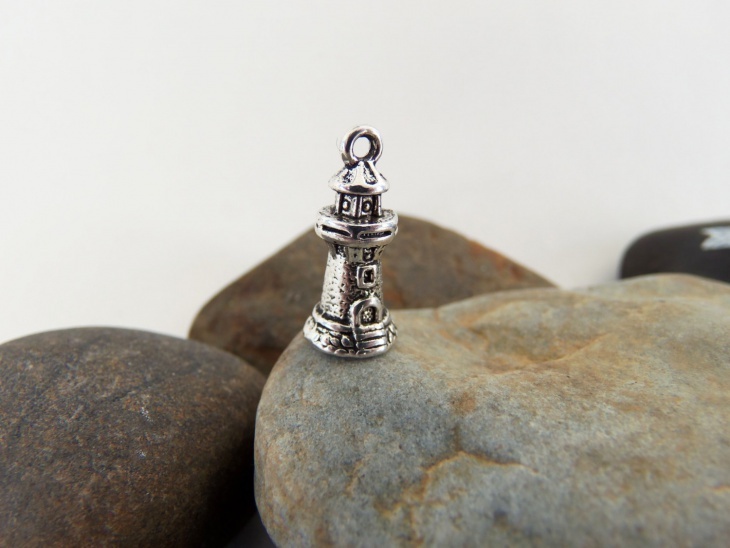 The symbolic meaning of the lighthouse will resonate well with both male and female genders. Long pendant necklace designs are ideal for low plunging necklines or if you just want to give your turtleneck sweater an edgy look. 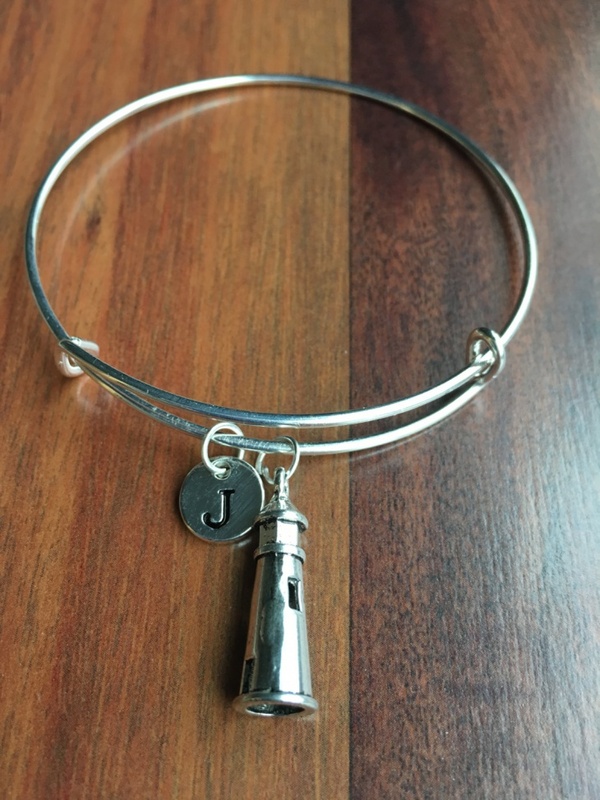 With this necklace, you also have the option of customizing the pendant according to your birthstone. 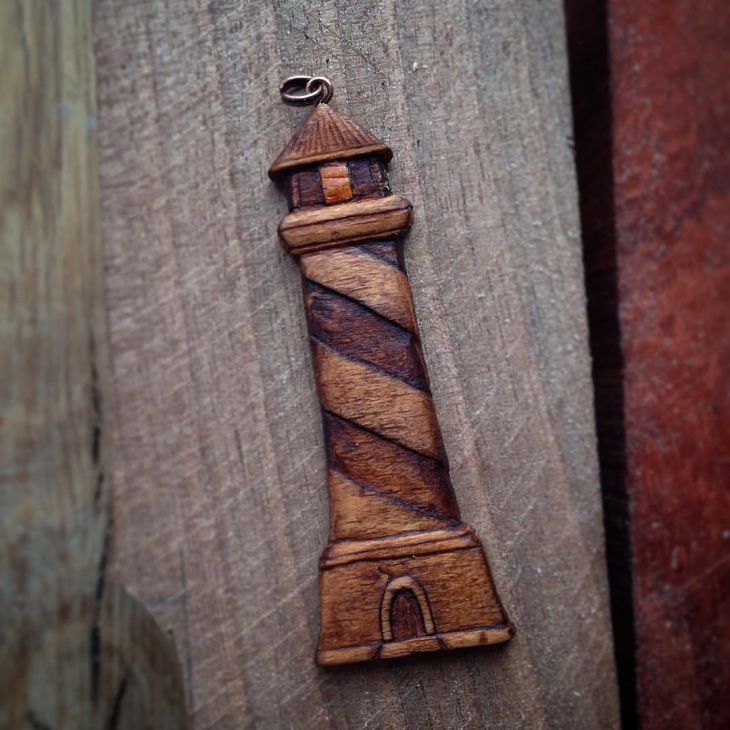 Wooden lighthouse pendants are so versatile that any man or woman can add to their necklaces. Women can go for a metallic gold or silver sterling chain while men can opt for black or brown beads chain to match with the pendant. While a choker looks amazing on individuals with thin and long necks; Ladies with short and wide necks should go for necklaces with long chains to elongate their necks. Pendants are trendy accessories that complement any casual outfit. 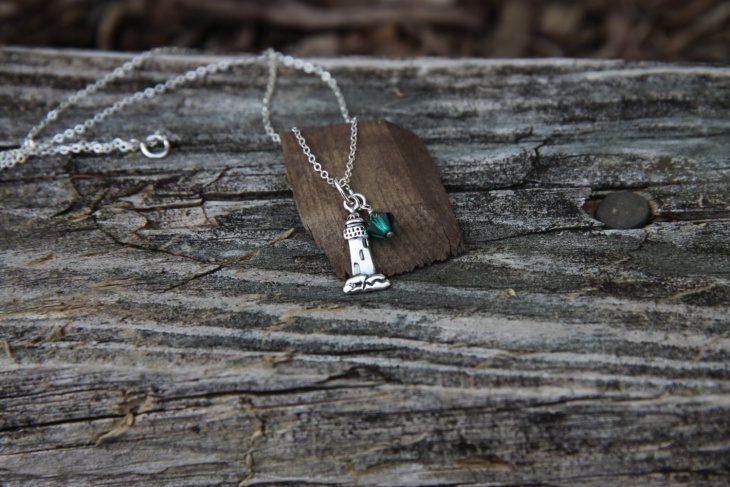 Depending on the meaning that you want to portray, you can use a lighthouse pendant to depict peace, strength or protection. Either way, pendant designs look good in a choker or long necklace chains. 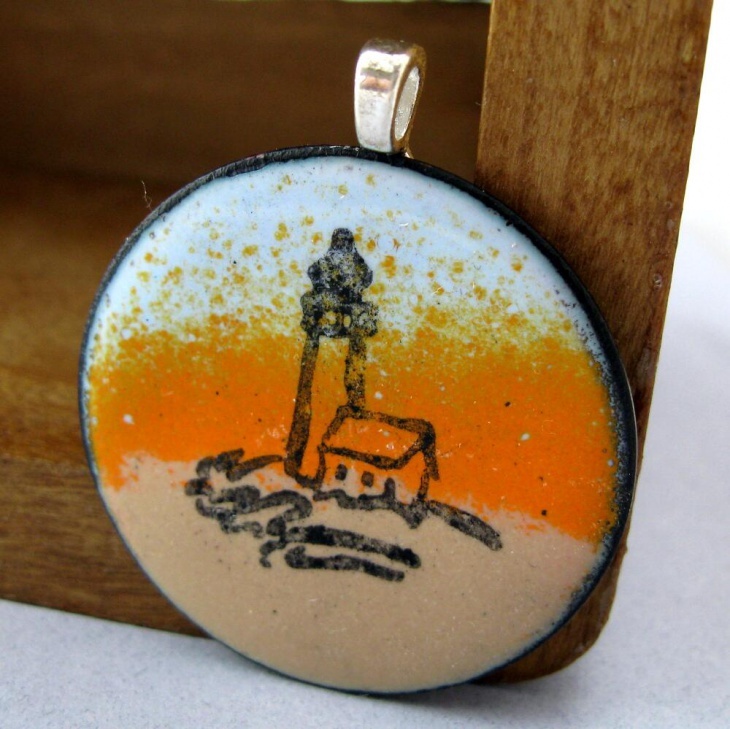 So, get yourself or your loved a lighthouse pendant necklace design.